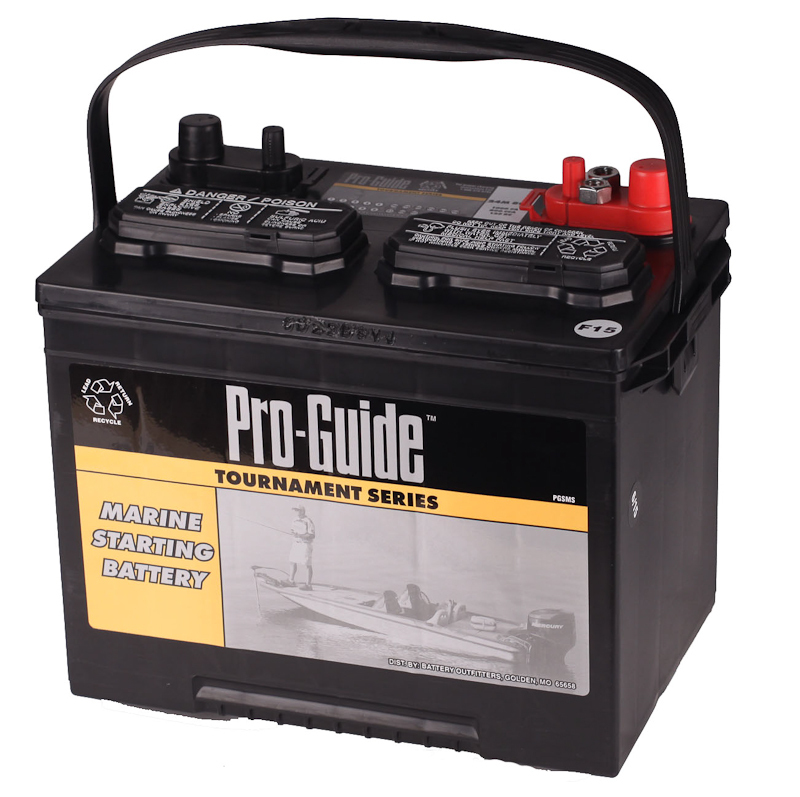 Camping & Fishing for some isn’t just a hobby, it’s an obsession. 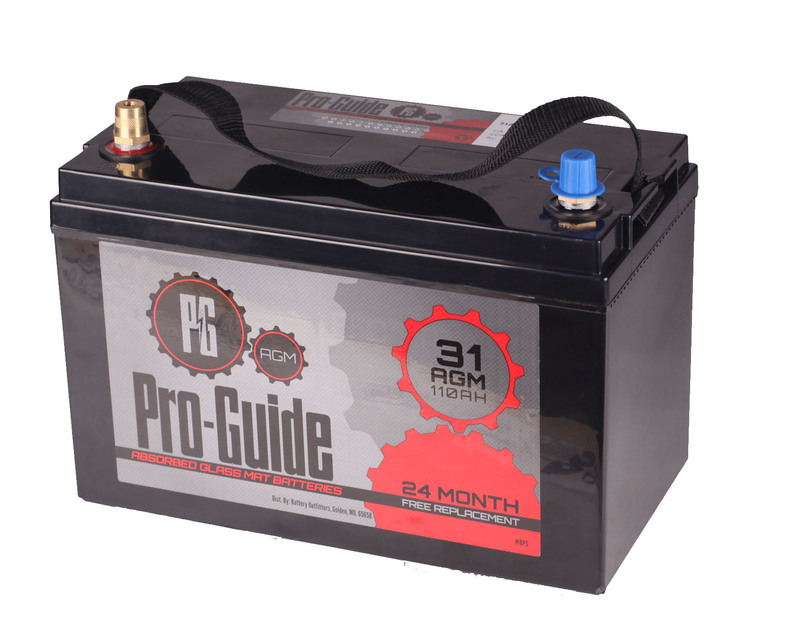 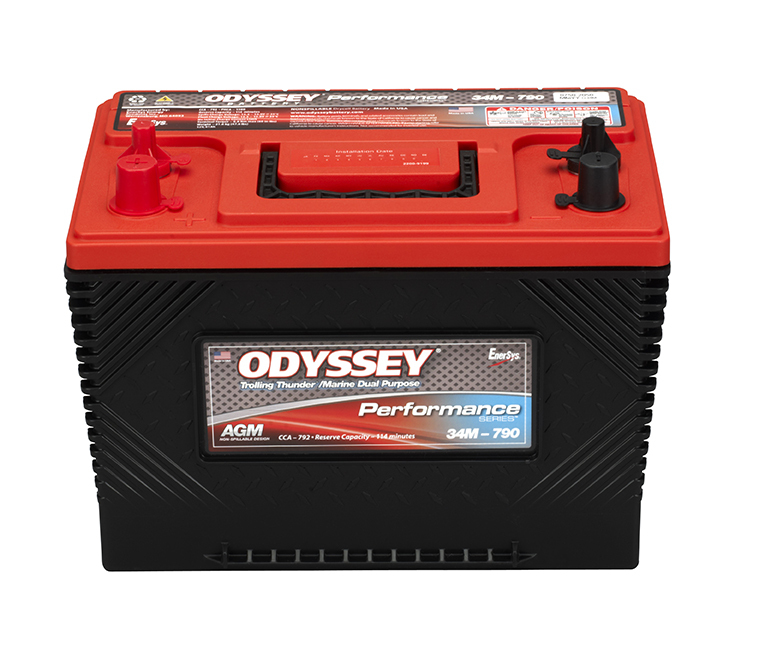 The 27M160 Pro Series deep cycle batteries are truly for the prosumers out there! 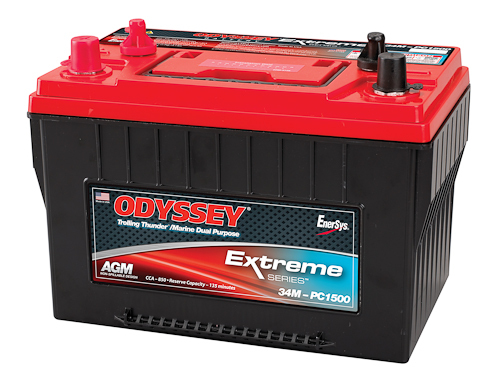 The 27M160 is our hottest deep cycle RV & Fishing battery. 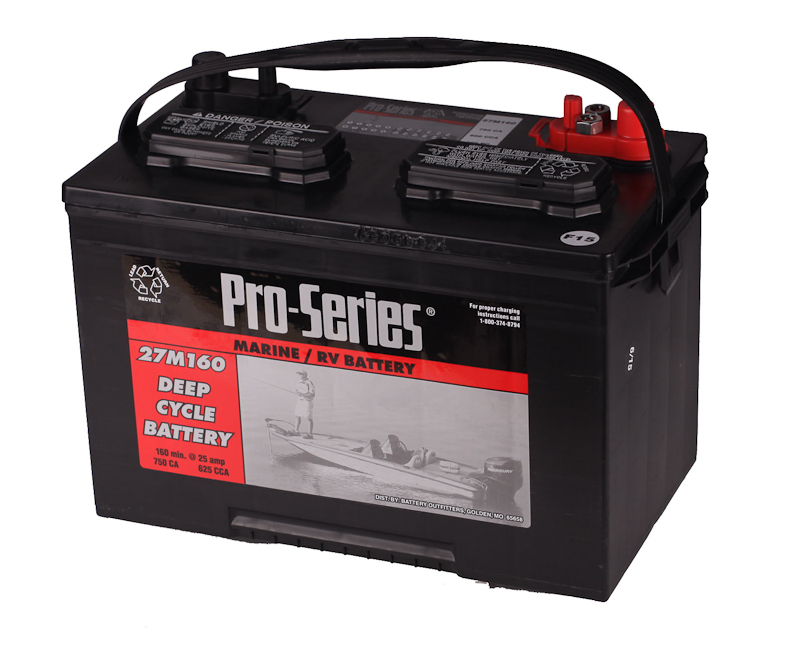 If you don't camp or fish every weekend but still want the same quality of battery of the professionals, look no further!